So Many Stamps So Little Time: Cheesy Valentine and My Season of Givings Blog Hop Winner! 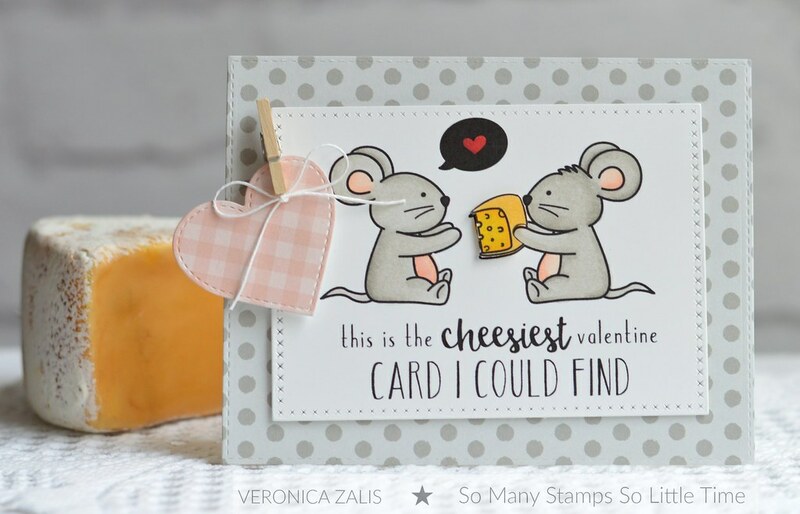 Cheesy Valentine and My Season of Givings Blog Hop Winner! Congratulations Jessica!! Please email me at alwaysctr@yahoo.com with your mailing address so I can the pencils and pad on their way to you. Thank you everyone for the wonderful comments, and for the record, my favorite crafting color is PINK!